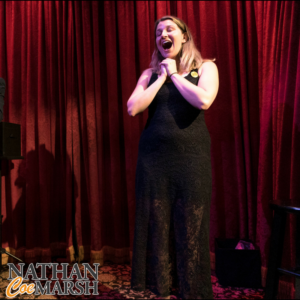 It was a tremendous pleasure performing at T. Pepin’s Hospitality Centre in Tampa, Florida; here are some images captured by photographer Penny Rogo of MamaRazzi Foto. 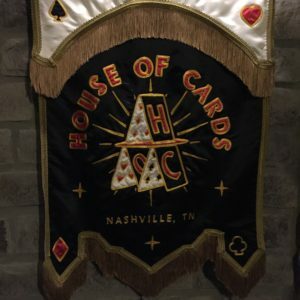 I’ve just returned from a phenomenal 24 show run at House of Cards Nashville. It is an extraordinary new, multi-million dollar fine dining restaurant and venue for live magic in the heart of Downtown Nashville. 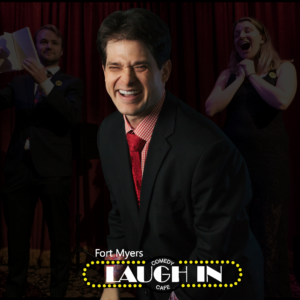 I’m excited to be bringing my show back to The Orlando Improv. 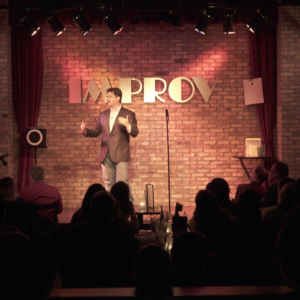 The last appearance at The Improv was a complete sell out — get your tickets while they are available! 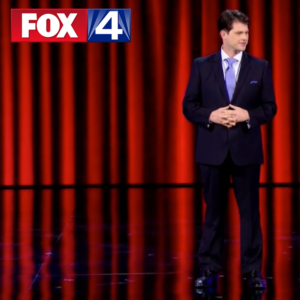 This began with a conversation with a friend about how I would like to see magic presented on TV (which, with Netflix’s massive presence in the primetime Emmy Awards is now more broadly defined than ever). 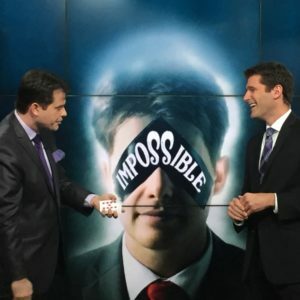 He’s been seen on NBC, CBS, FOX, Penn & Teller: Fool Us, and at live appearances in over a dozen countries — including for American troops stationed abroad — and at the world famous Magic Castle in Hollywood. 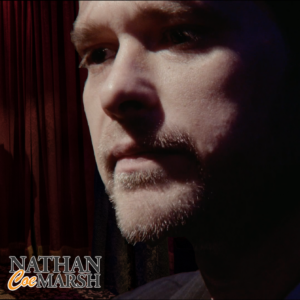 The Trailer For My New Film is Live Nathan Coe Marsh: Inside The Magic Castle is coming soon! 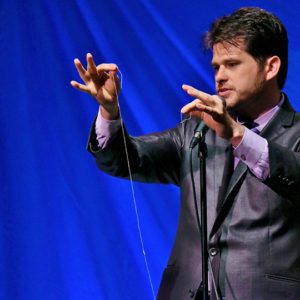 They say that the night before your first performance at the Magic Castle you can’t sleep, I can tell you it is true.